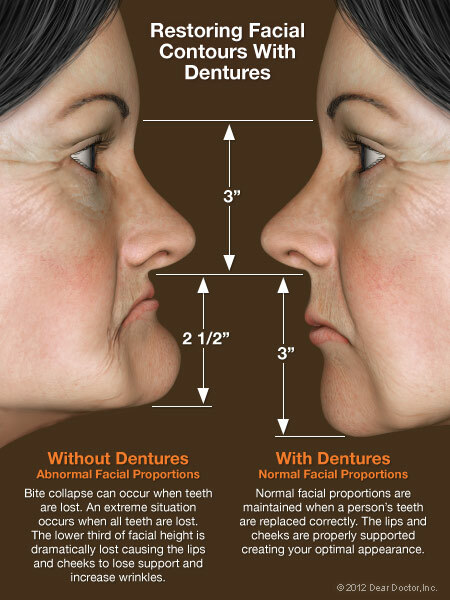 Full or partial tooth loss, if left untreated, doesn't just affect a person's self-image — it can also increase the risk of developing nutritional problems and other systemic health disorders. 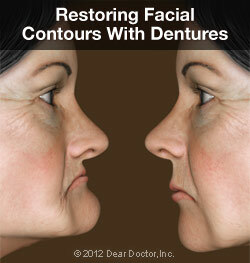 Fortunately, there's a reliable and time-tested method for treating this condition: full or partial dentures. 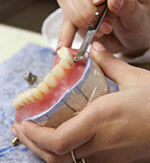 We also offer fixed dentures in our West Columbia dental office.